Can polio eradication be the first success of the Global Goals? In 2011, parents Abdul Shah and Shobejan Begum faced heartbreak most parents will never have to experience. At just 18 months old, their baby girl was diagnosed with polio. Unbeknownst to them at the time, this tragedy would become a symbol of hope for their home nation of India and polio eradication efforts around the world. Their little girl survived, and became the last reported case of polio in India. Today marks the 5th anniversary of India being polio-free; a remarkable achievement that should never be downplayed. A decade ago, health experts said that it would be near impossible for India to achieve such status. In 2009, the country was responsible for over half of all polio cases in the world. Poor sanitation and a run-down health system made control seem impossible. And in a country that has a population of 1.2 billion, and where two in ten people internally migrate, tracking vaccinated children became almost futile. It took an army of two million volunteers and substantial financial backing to achieve one of the most successful health interventions in modern times. 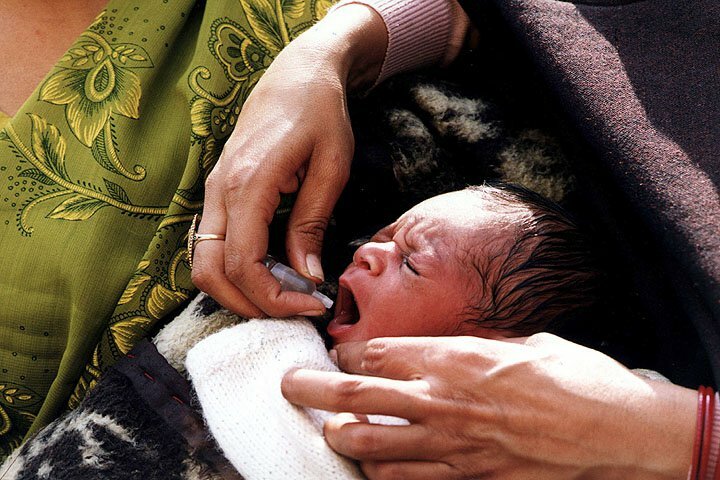 When asked how India became polio-free, the health minister at the time said that eradication happened because of three things: “vaccines, vaccines, vaccines.” Political determination to succeed was integral; without it, vaccination efforts were sure to fail. Indeed, it was this persistence that wiped out polio in a country that was once the epicenter of the disease. This isn’t India’s celebration alone. In September of last year, world leaders launched the Global Goals; a set of targets that are designed to tackle issues such as hunger and nutrition, access to water, and global health- goals that provide us with a roadmap to the end of extreme poverty by 2030. 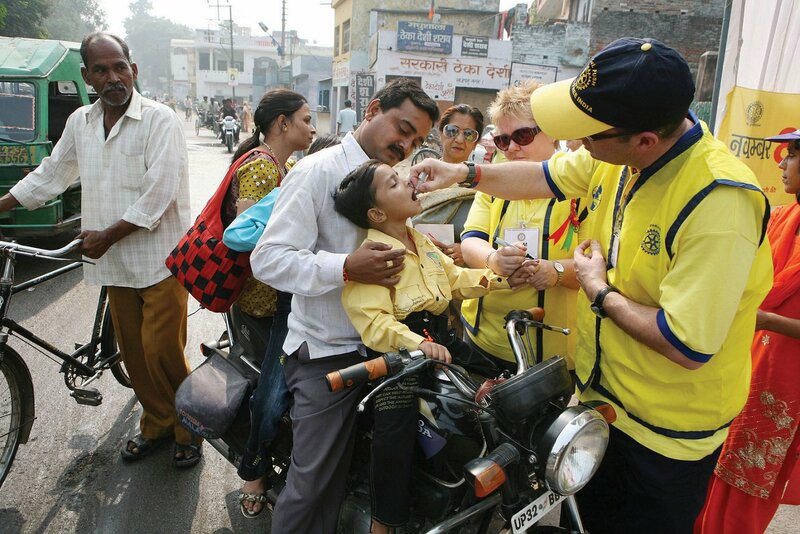 The success of India celebrating five years without a new case of polio can be the catalyst that spurs on eradication efforts around the world and by 2019, it is conceivable that worldwide polio eradication could be the first success story of the new Global Goals. Polio is one of the most devastating diseases to ever exist with the very worse of the cases causing paralysis and death. It doesn’t discriminate or respect borders. It’s this type of disdain that saw polio ravage countries throughout the world for thousands of years - UK being no exception. It wasn’t until 1982 that polio was eradicated in this country. Before then the disease was rife- it is estimated that to this day there are around 120,000 people living in the UK who survived polio as a child. Urgent action is still required if we are to consign polio to the history books. Plans to eradicate polio are underway but $1.5 billion (USD) is needed to finish the job. Although this is a lot of money, compare it to the $20 billion that would be saved over the next 20 years if the disease is eradicated. Polio eradication offers remarkable economic benefits for all of us. 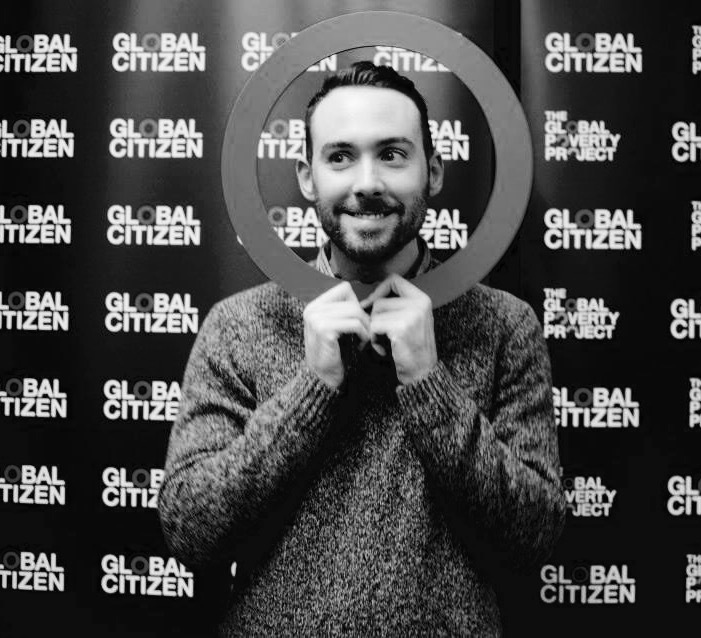 It is essential that global citizens in countries such as the United Kingdom and Canada put pressure on their governments to ensure that polio eradication is fully funded because the daunting fact is that whilst one case remains, children everywhere are at risk. It’s not just these countries that should step up- the whole G7 can play a major role in eradication. In May, the leaders of seven of the most advanced economies will meet for the G7 in Japan to discuss major issues that affect not only their nations, but the entire world. It is essential that these world leaders use this meeting to commit to ending polio once and for all. Escalating conflicts throughout the world have amplified the threat of a polio resurgence. Without vigilance, that could threaten countries that have remained polio-free for decades. Just last year there was an outbreak in the Ukraine- the first in Europe since 2010- as two children contracted the disease because of an extremely low immunisation rate throughout the country. To have polio on the doorstep of Europe should be an immediate wake up call for leaders everywhere. If they fail to act, the world could see up to 200,000 new cases within a decade, unravelling 30 years of tenacious work. The Global Polio Eradication Initiative (GPEI) is a public and private partnership that aims to eradicate polio by 2019. For the best part of thirty years they have led the charge against polio, with unquestionable success. So much so that their efforts have seen 99.9% of the disease wiped out. And with the continued support of the Bill and Melinda Gates Foundation, it is entirely possible that we could be living in a polio free world before the turn of the decade. India’s success in eradicating polio provides a model for achieving this: a polio-free world depends on political backing from world leaders and financial support to boot. Without this, eradication is merely a dream. Polio is only endemic in two remaining countries; Pakistan and Afghanistan. This is the closest we’re ever been to wiping out polio. We’re nearly at the finish line. If governments act now, this is a race we can win and by 2019. It would become much more than just the eradication of a deadly disease; it would become a symbol, a sign that together we can make the Global Goals a reality and end extreme poverty within the next 15 years.